There are endless opportunities for adhesive signs for doors. You can go with your company name and logo to brand your business. Or, you can create truly custom door stickers to inject a bit of fun and excitement into your space. Imagine how stunning door murals peel and stick would be in your home or even a class at school? 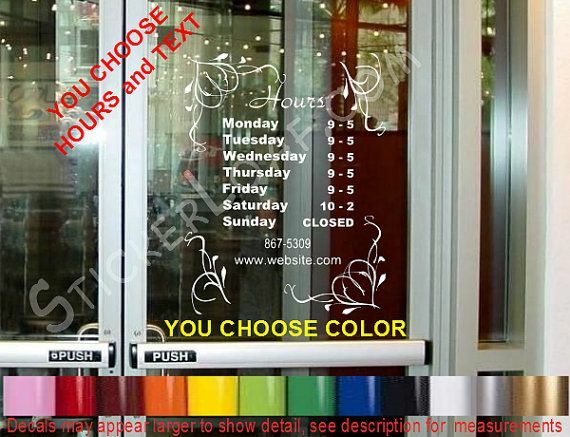 If you’re an artist, custom door clings offer a unique opportunity to bring your work to life. The same can be said for photographers looking to create door decals for home. If you want to sell your work, we can help you bring it to life. The options for door stickers for interior doors are vast. You can use garage door stickers to increase the curb appeal of your home. While some people may choose a simple color, there is nothing stopping you from creating amazingly cool 3D door stickers with murals and messages. If you love classic cars, why not go with those type of 3D garage door stickers? The options are endless. The door stickers design is up to you, that is the beauty of stickers custom jobs. The opportunities are endless. Just take a look at a few of the things you can do with our door stickers design. Times are tough, which is why every business owner is working overtime to come up with advertising tools that are cost-effective. Enter custom door stickers. It doesn’t get more fun or affordable than these. You still need business cards, you will still want flyers. 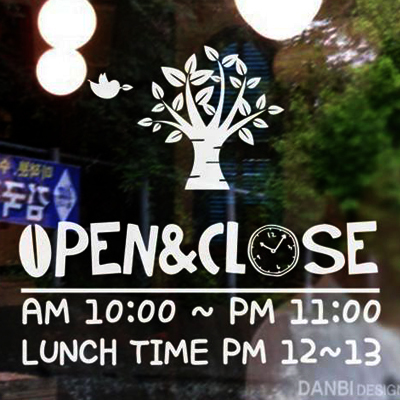 However, door stickers design is a chance to wow customers when they pass your business or decide to step inside. Every business has doors, and that is space that cannot be merchandised. That doesn’t mean, however, that the space can’t pay for itself. Yes, maximize your advertising space by creating 3D removable door stickers. It’s an opportunity to use your imagination to create cool designs to let customers know where the bathrooms are, to mark private areas, and to just inject a bit of fun into your business. Create customized door signs that are simple to apply and big enough to catch your guests’ eyes. Our stickers are printed on high quality vinyl giving them a strong stick, and they can withstand rain or shine so they won’t peel off or get ruined! 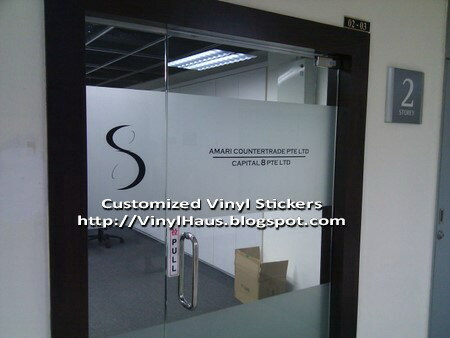 It doesn’t matter whether you want interior door stickers or you’re interested in outdoor stickers. We can take care of both types of orders for you. In addition to garage door stickers and using door stickers designs on your storefront glass, consider car door stickers. 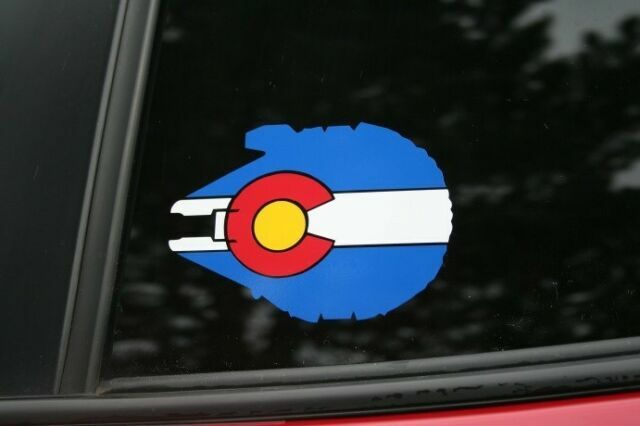 If you’re not quite sold on car door stickers, preferring a wrap, then you might want to consider custom bumper stickers. These are custom stickers cheap that can go on every company vehicle. Think how am I driving? Or, you can use these types of outdoor stickers as an advertising tool. 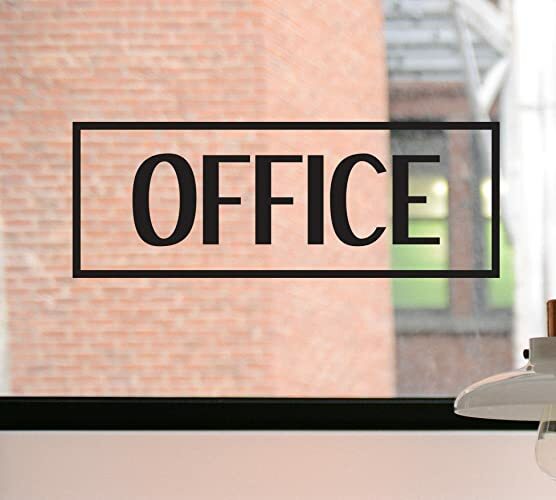 Door stickers are the perfect choice to personalize doors, whether at home or your business. If you are on the search for a unique design for your doors, look no further. We offer a wide range of door sticker designs, which can help you transform your space. There are so many different options, from door stickers full size to bedroom door name stickers. What door stickers interest you? It doesn’t matter what you have planned for your new cool 3D door stickers, we can create whatever you want. From bedroom door name stickers to door murals peel and stick to let customers know where your bathrooms are. If you are ready to get started on your custom stickers order then contact us today! You can use the live chat option on our website or call us at 800-205-9005. Alternatively, you can email us. If you choose to contact us via email be sure to provide us with as much information about your door stickers decals order as possible. The more information you provide the more accurate a quote we can produce for you. You have probably noticed that stores (particularly malls) with glass door entrances use them as promotional space. You’re killing two birds with one stone by choosing glass door stickers. First, the advertising aspect of it. You can highlight new products, services or offers that just started. It’s a great way to let customers know of a big sale or just to reinforce your brand image. The second aspect of using glass door stickers is that of safety. 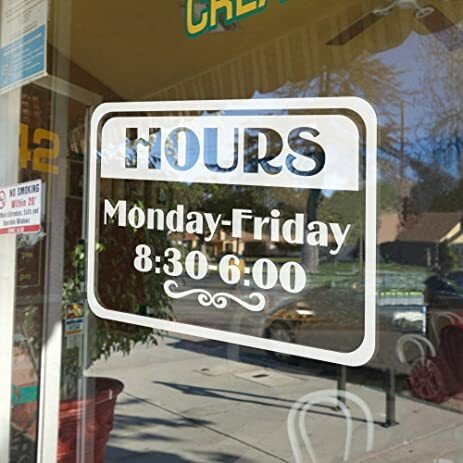 Using advertising glass door stickers means you don’t need to worry about reflective tape to prevent people walking right into closed glass doors. If you operate a business that is open the public, there’s a good chance you are frequently asked where the bathroom is. Okay, it only takes 30 seconds of your time, but combined in a day? That adds up, so use door stickers for bathroom to let customers know where they are headed. The fun part is the design of your door stickers decals. You can keep it simple or be bold – it’s up to you. Perfect for birthday parties, company events, or kids bedroom doors… create your own door stickers at StickerYou! With all the special events in a life time, milestone birthdays, wedding showers, and holiday parties, create a door sticker no matter what the event! When guests come by, it will help make it easy to find the event so they know they’re in the right spot. Customize each sticker to match the event, either by using our templates above, or uploading your own designs. Use sports, princesses, pirates, even use photos of the guest of honor. 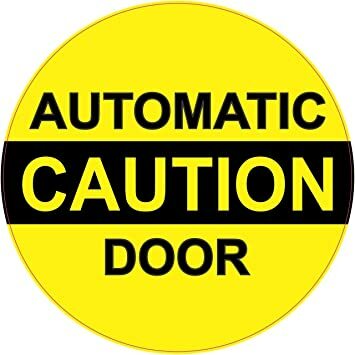 Alternately, for every day bedroom doors for kids, they can make a “No Boys/Girls Allowed” stickers for their bedroom doors, or just simply have their name. You can take advantage of bedroom door name stickers at home or your business. Let kids use cool 3D door stickers to decorate their bedroom door and set it apart from their siblings. As far as business use goes, if you own a hotel or motel then this is a great tool. You may choose to use interior door stickers to number your doors. However, you can also choose 3D stickers for door designs to denote a theme. It might be a color theme or the style. Either way, it adds a bit of excitement for booking at your hotel. 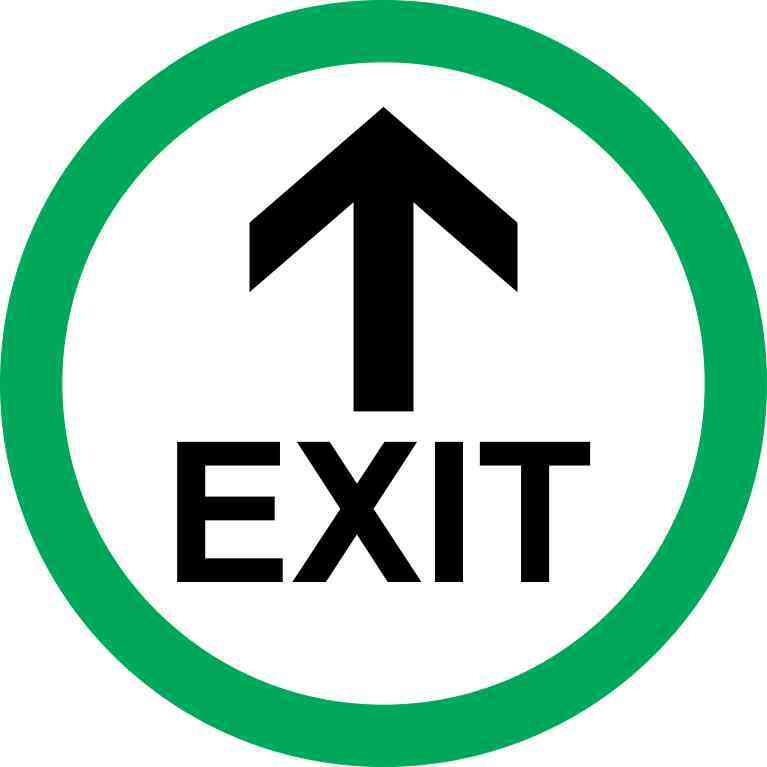 In addition to our adhesive signs for doors, we offer a wide range of printed products such as thank you stickers. If you need business cards, flyers, brochures, banners or circle stickers that go on interior door trims – we’ve got you! If you have children then you know how often they run to the bathroom. Having kids also means entertaining their friends, so why not use door stickers for bathroom? Instead of answering the question repeatedly, they can find the bathroom for themselves. This works for all of your guests, too, of course. Don’t forget about front door design stickers! Much like garage door decals, this is another opportunity to boost your curb appeal. If you’ve always wanted a bright red door, but you weren’t brave enough to do it… front door design stickers can help! In addition to door murals peel and stick, you can use door stickers design to denote restricted areas. This is handy for hospitals, factories, and even retailers. Some areas (like the kitchen, exam rooms, staff room, etc) should only be accessible to authorized persons. 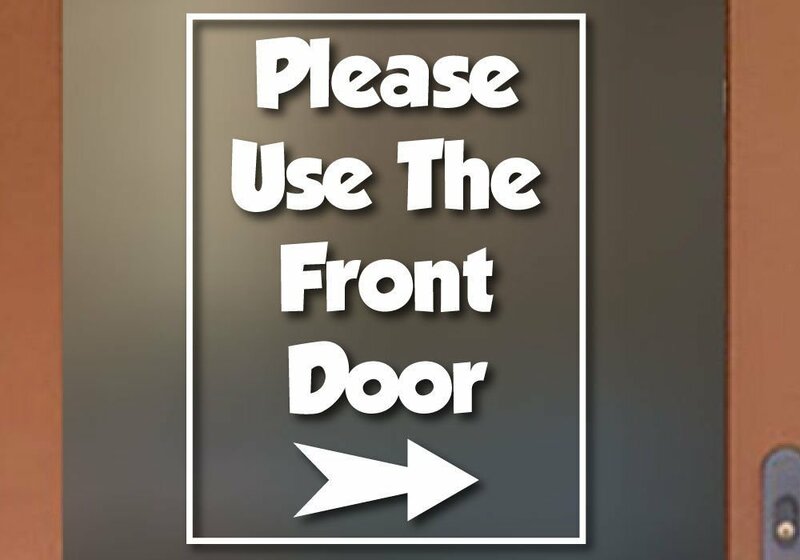 You can use door stickers for interior doors to ensure people know where they should and shouldn’t be entering. You can also use 3D door stickers in children’s hospitals, schools, and beyond. They are effective directional tools, whether at home or in a business atmosphere. Don’t forget about custom door stickers for events! Birthday party? Perfect. Company event? Amazing! Weddings? Those, too! Christmas, Thanksgiving, the list goes on. Our door sticker decals are easy to remove, too, so you can use them again next year. StickerYou’s door stickers are weather resistant, and bubble free so they will go on smoothly with a strong stick. When the party is over and you want to remove them, they will come off clean leaving no messy residue behind to harm your doors. 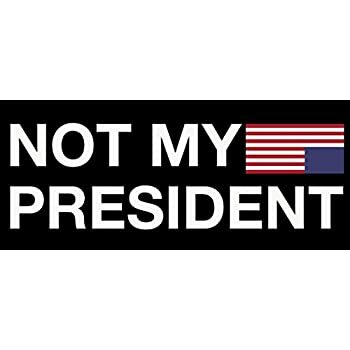 Celebrate today at StickerYou! This could also be handy for mechanics, custom shops, and other types of businesses that operate out of a building with a large door or garage door. The opportunity to create 3D door stickers allows you to turn that door into an amazing branding and advertising opportunity. When you’re closed for business, everyone who drives by will see your amazing door stickers decals and know what services you offer. Outdoor stickers aren’t just for looks! It isn’t just kid’s bedrooms that can take advantage of door stickers full size. No, you can use them for any room of the house or your business. Are you a retailer, restaurateur or bar owner? Consider door sticker decals to jazz up your kitchen entrances or bathrooms. Customers love a bit of fun and it’s a good opportunity to stamp your brand on a business. Run an office? Why not use door murals peel and stick to let your employees show their personality? Custom door clings are fun, but they can be professional, too. It can get super exciting when you choose to design door stickers full size. Imagine your child’s surprise when they walk in to see that you’ve transformed their bedroom door with door stickers. Go with a Star Wars theme or opt for a Doctor Who Tardis. No matter your design choice, your kids will love it. 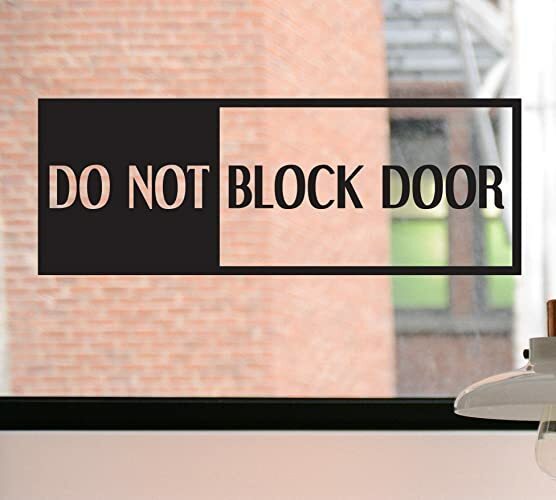 You can even create your very own design for adhesive signs for doors.